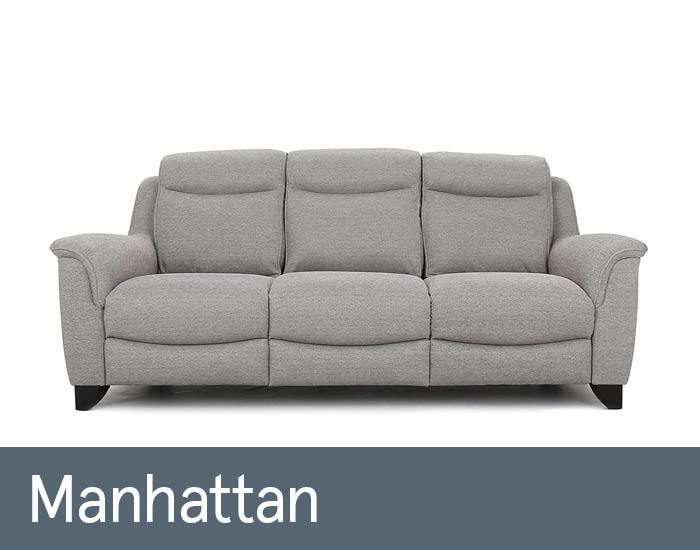 Manhattan is the latest addition to Parker Knoll’s exclusive, reclining Lifestyle collection. Its compact proportions combine effortlessly with slim, understated arms and sleek, tapered legs to add a contemporary twist to this tasteful and timeless design. Generously plump-filled high backs with an indulgent integral head pillow and optional power reclining seats help to deliver a discerning level of comfort and relaxation.